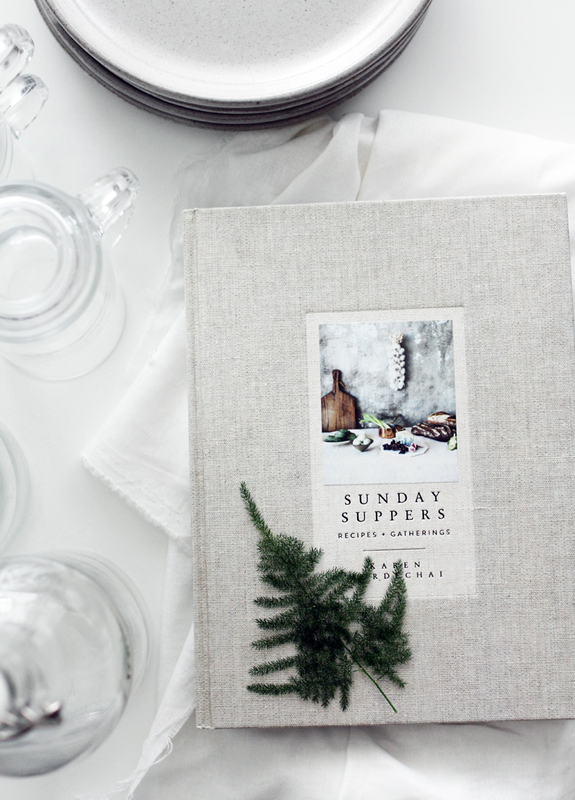 A little while ago I hosted a small gathering with friends (you may have seen on Instagram) in collaboration with Sunday Suppers and the release of Karen's new book! 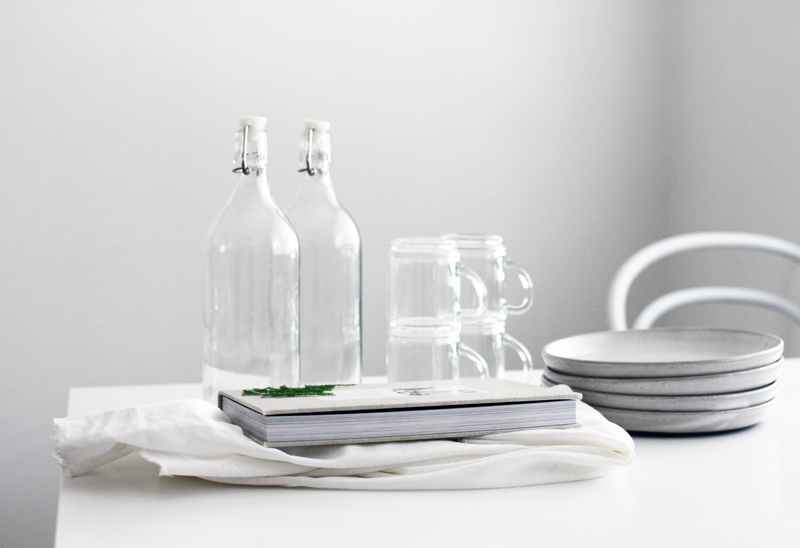 It's a lovely book with several thoughtful meals in 3 and 4 courses. I wasn't able to get the photos I had hoped for of the actual dinner as it was quite dark, however I can say it was delicious. Check out the book here, you won't soon regret it. Plus, your tummy will thank you!